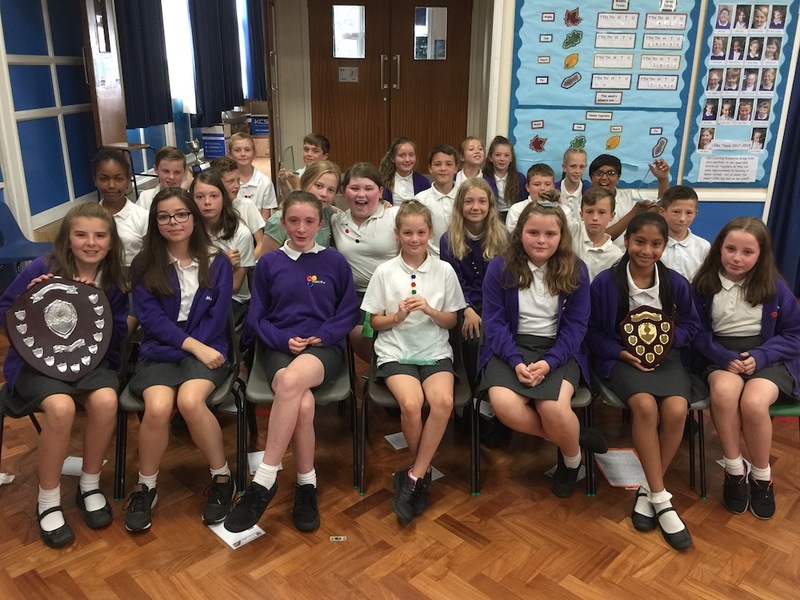 Year 6 leavers were the focus of attention at Manor Primary School this morning with awards being presented and farewells said. 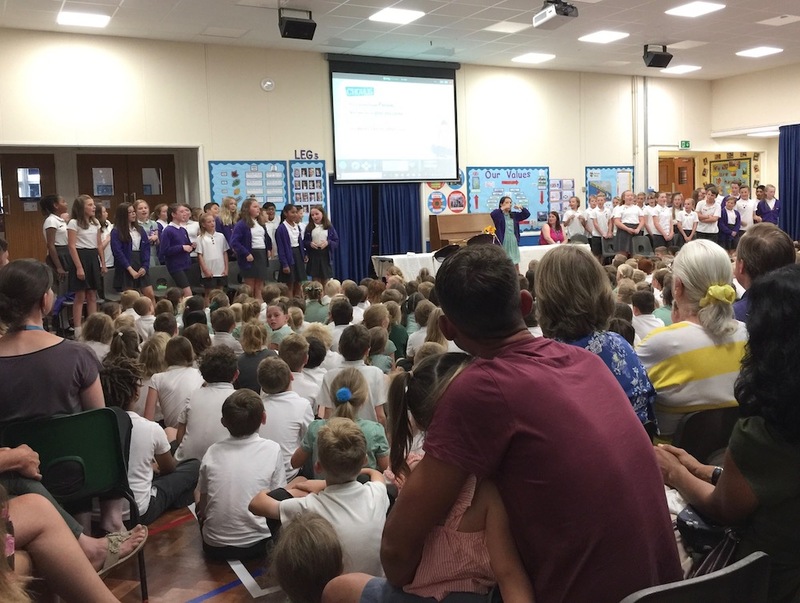 The youngsters who start at secondary school in September were joined by parents and the rest of the school for their last assembly. 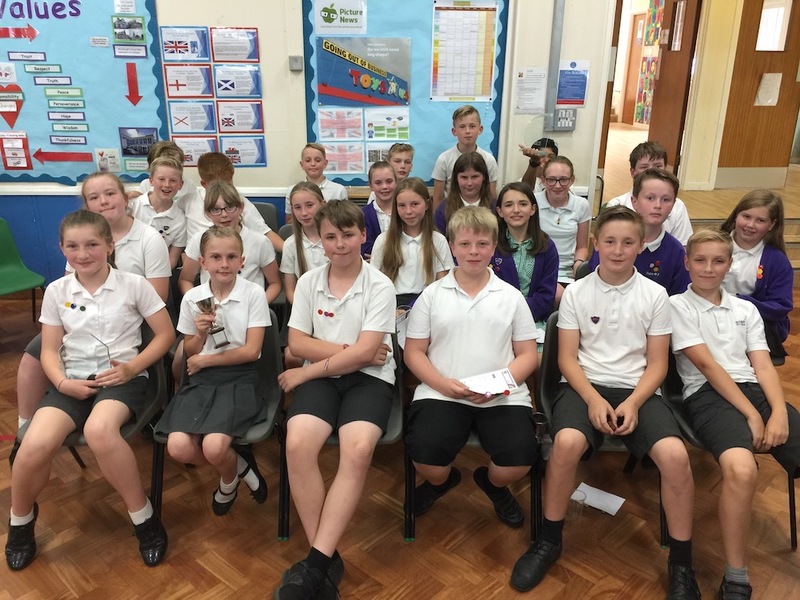 Year 6 leavers, classmates from Obsidian, pictured after their final assembly. Sunstone classmates pictured after this morning’s leavers’ assembly.